Las Vegas is the Manze to New York’s skyline. Sure, anyone can build really tall buildings but how about rebuilding Rome and Caesars Palace. Try doing that and making it suit modern tastes. 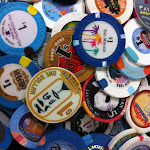 Luxor, Excalibur, Paris and the various other themed Vegas properties all do this successfully. Vegas even has a condensed version of New York covering pretty much everything you’d need to see so you can satisfy that check on your bucket list. 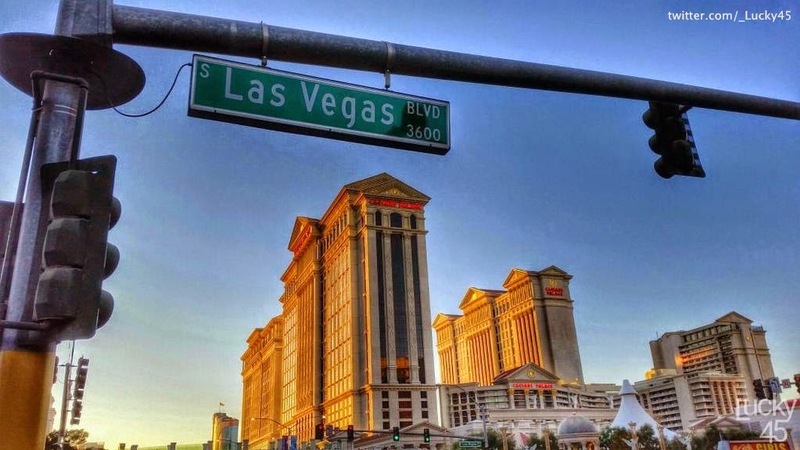 This week’s winner comes to us from @_lucky45 with a picture that captures the duality of ancient Vegas themes in the modern age represented simply by a traffic light with the name of the street displayed upon it in the foreground while capturing the entire Caesars Palace complex in the background with a setting sunset as the canvas, just to add more beauty. This picture is yet another example of how photography can be as beautiful as a painting or a sculpture.